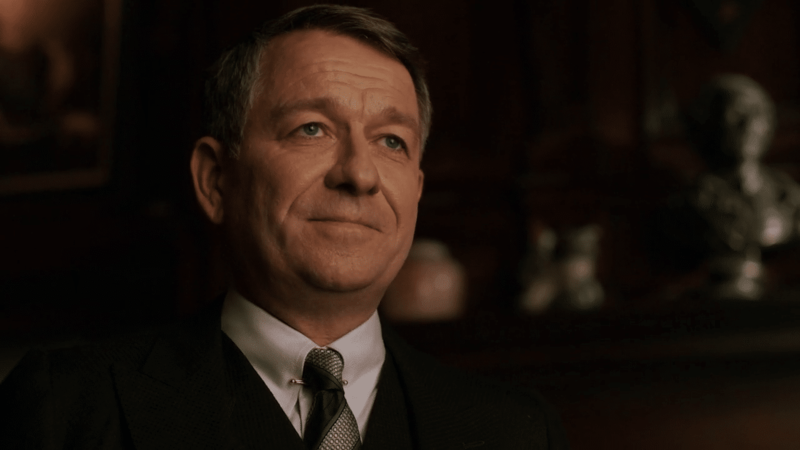 Pennyworth will be based on Alfred’s early life. Gotham seems set to end young Bruce Wayne’s journey towards becoming Batman. And now, showrunner Danny Cannon is getting ready to bring another DC Comics prequel series this summer. Yes, we are talking about the Alfred-focused series, Pennyworth. Will focus on a younger Alfred Pennyworth. Speaking at the TCA event, Cannon revealed details about Pennyworth. The show will be set in London in 60s. It will show how the future butler meets Thomas Wayne. Actor Jack Bannon will play the lead role. Bannon will play a younger Alfred who starts a security company after his service in Britain SAS. The 10-episode series will be on Epix. Hence, they won’t have to deal with censorship and will be “R-rated”. While Pennyworth won’t be going against classic Batman villains, Cannon teased there will be “classic and archetypal villains of English Literature”. Then, he used the example of Jack the Ripper, who is long dead during the time of the series. “But he has descendants,” Cannon teased.